The show is on! This weekend will be a great event in Campbell River! 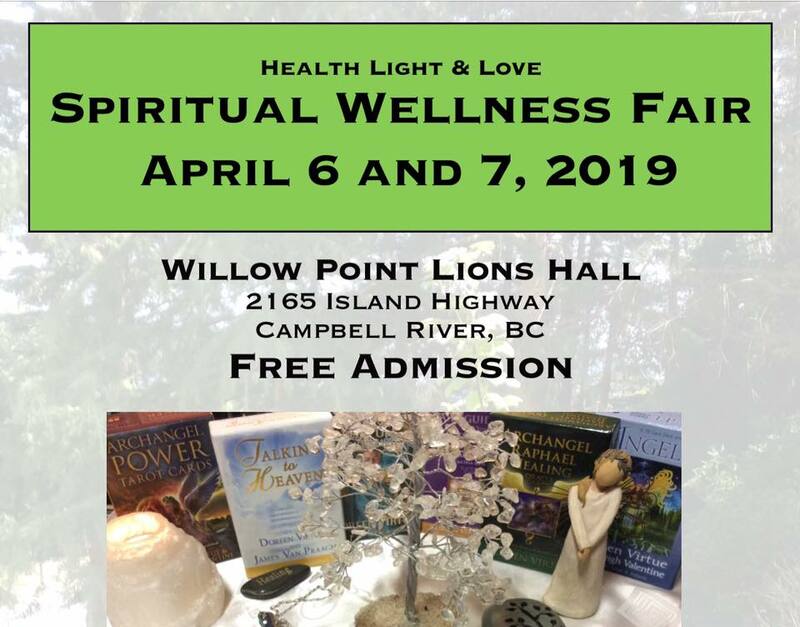 I have the pleasure to announce you that I will be participating to the Spiritual Wellness Fair ah the Lion Club Hall in Willow point on April 6 & 7. As always, these fairs are so powerful and create a gathering of beautiful souls with greats gifts. Oracle readers, chanelers, psychic, massage therapists, and crystal jewelry! If you want to see my latest creations, stop by from 10 to 4 to say hi! 🙂 Looking forward to see you there!